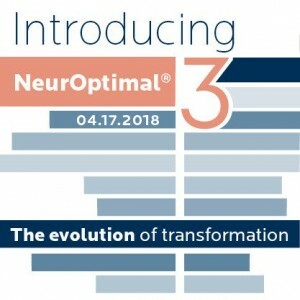 Zengar launched the long awaited NeurOptimal V3, on April 17th 2018. V3 has been 5 years in the making and is the pinnacle of automated dynamical neurofeedback. One user described V3 as being V2 on steroids! With even more precise signal processing, additional time frequency envelopes to include higher hz frequencies, V3 is delivering rapid and profound personal transformation, unparalleled to anything else on the market. Zengar have even held V2 prices. V3 is available as a professional or a personal system.